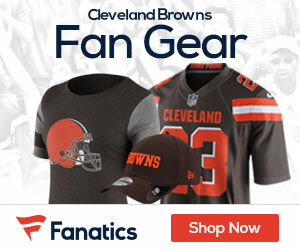 It’s all coming up roses for the Browns in their Sunday battle with the Atlanta Falcons, and a lot of it is due to their two star rookies – QB Baker Mayfield and running back Nick Chubb. 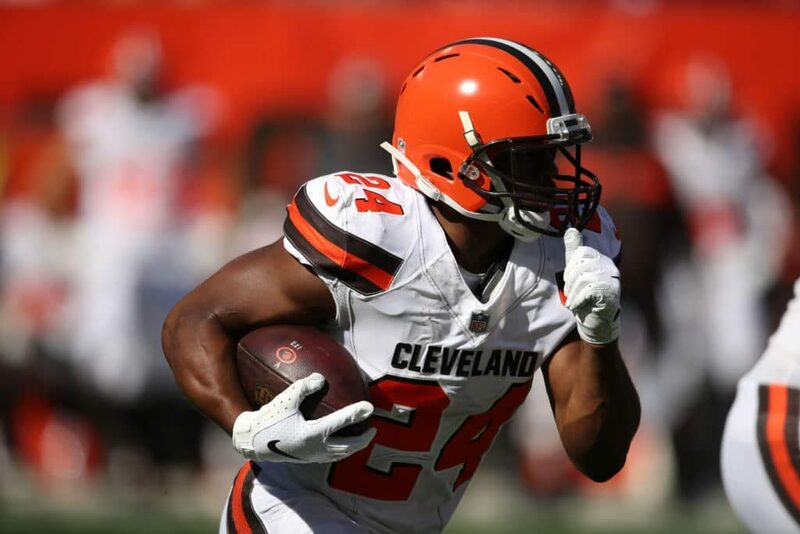 In the third quarter with the Browns already holding a 21-10 lead, Chubb went on a run, a long run, the longest in Browns history from scrimmage, 92 yards, to open up the scoring to make it 28-10. The record that Chubb broke belonged to Bobby Mitchell, who raced 90 yards for a score against the Washington Redskins, which came nearly 59 years to the day, November 15th, 1959. While we don’t have video of that Mitchell run, here’s a look at the Chubb gallop into the record books.